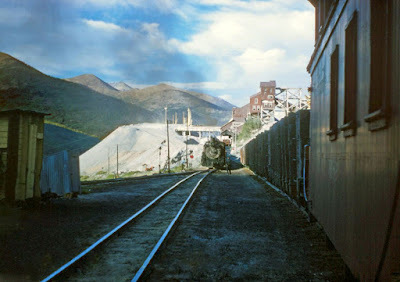 transpress nz: Rio Grande narrow gauge at the Monarch Mine, Colorado, 1956. Rio Grande narrow gauge at the Monarch Mine, Colorado, 1956. 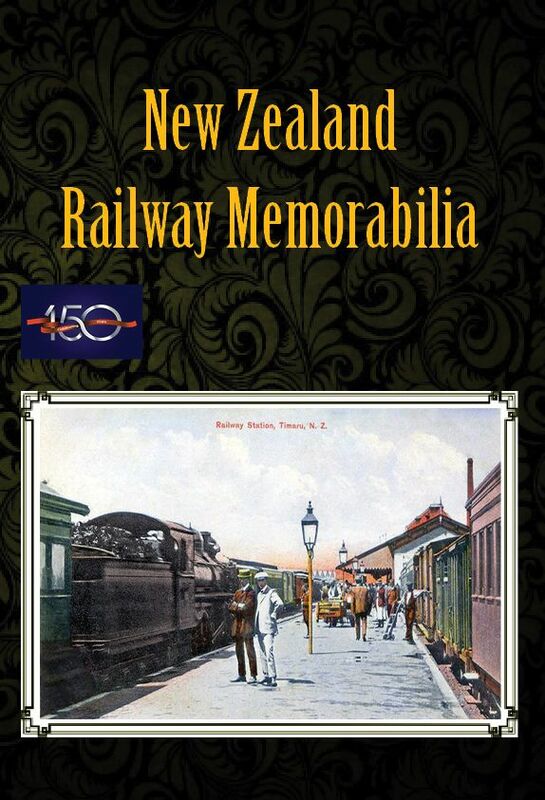 Loco number 489. It looks like a caboose on the right, but could be for workmen.